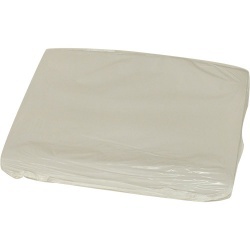 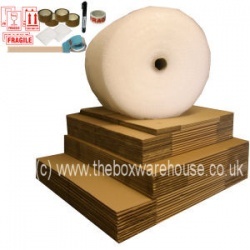 We stock a range of removal packs to help you move, but remember you can select as much or as few removal boxes and other packing materials for you removal packs or even choose one of these removal kits and add other boxes to makeup the moving pack you need. 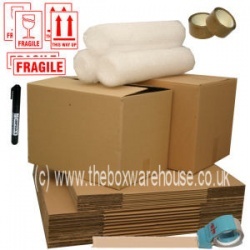 Note; you will always need far more removal boxes than you first think. 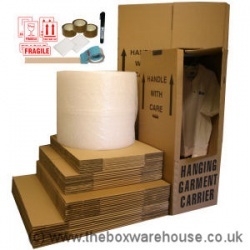 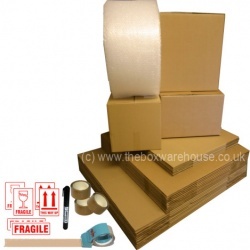 Prepare in advance for when you move your house, home or office - select from our list of popular removals box packs which include a variety of removals boxes, bubblewrap, tape & tape dispensers, marker pens & safety labels. 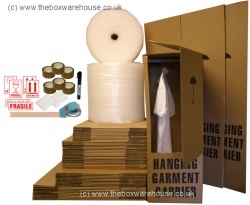 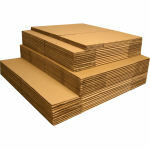 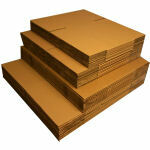 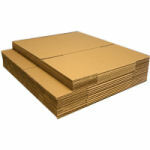 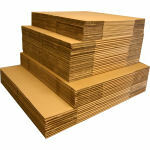 Our aim is to take the strain out of moving with our removal packs, and ordering should be easy too! 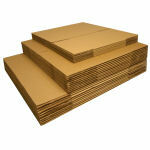 We have a large range to suit everyone from a one bedroomed flat or office to larger 4,5 or 6 bedroom houses.